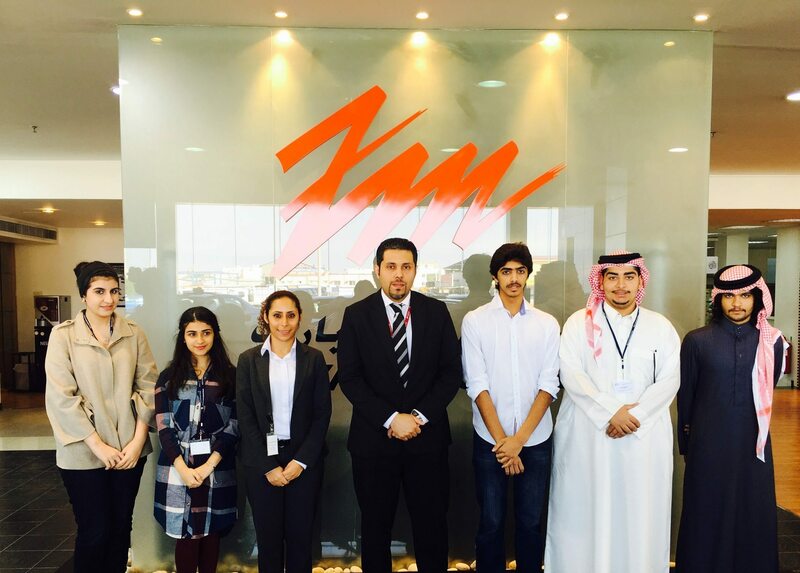 As part of the organisation’s vision to continue improving and enhancing the performance of the future generation, Zayani Motors, the exclusive dealers of Mitsubishi and Peugeot in the Kingdom of Bahrain, conducted an internship for students who are part of the Hawar International School Career Education and Development Programme. The internship that began on 20th December 2015 was held over the span of one week.The students were placed in different departments across the organisation ranging from marketing, sales to administration, accounts as well as Human Resources. During the period of training, the interns were able to grasp firsthand the nature of the organisation, the levels of organisational structure and the various kinds of work involved within each department in attaining the company’s goals.